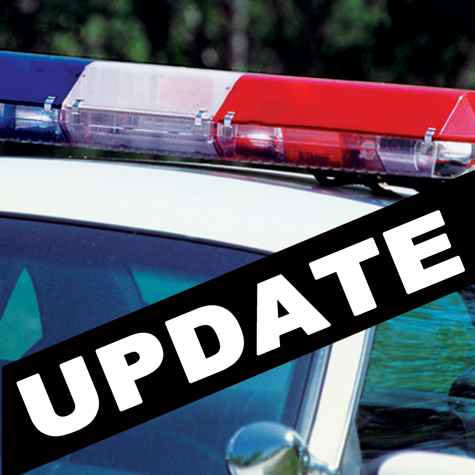 The Nebraska State Patrol, the Nebraska State Fire Marshall’s Office and the Pierce County Sheriff’s Department have been continuing their investigation of the death of two individuals who were found dead in western Pierce County on Monday, Dec. 21. Autopsies were performed on the remains of both bodies on Tuesday in Sioux City. Writing conclusions and findings will not be provided to law enforcement for a number of weeks. Also, the identities of the bodies cannot be completely confirmed without DNA testing. DNA testing may take more than 30 days and will be done at another testing agency. According to Verlyn Luebbe, Pierce County Attorney, “it appears that the tow individuals who died were Josh Klinetobe, 37, of Tilden and his wife Bobbi Jo Klinetobe, 33, of Meadow Grove. The bodies were found in a 1999 GMC pickup that was owned by Josh Klinetobe. The available evidence would indicate that Bobbi Jo Klinetobe was killed by her husband before he took his own life. Both individuals were found inside the burned pickup. Law enforcement checked the surrounding area of the scene and no other persons are believed to be involved in the deaths of these two individuals. The Pierce Fire and Rescue Department together with the Pierce Police Department assisted the state and county law enforcement agencies int he work that has been done to date, Luebbe said in a press release.